Default Team:Birthdays:CWDEMO !! !FORM IS IN TEST MODE!!! Your donation will help care for dogs and cats in our shelter who need food, medicine, vaccinations and lots of love. Show them the love today with your donation! 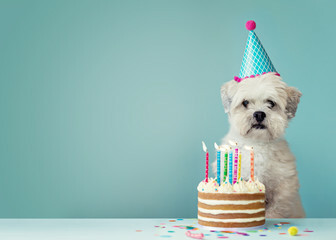 For my birthday this year I am supporting the CWDemo Animal Shelter. Every year our community rescues dogs and cats from homes where they are not getting the love and care they need. Your donation will help provide them with care until they can be adopted into a new home. Thanks for your support. Every little bit helps!